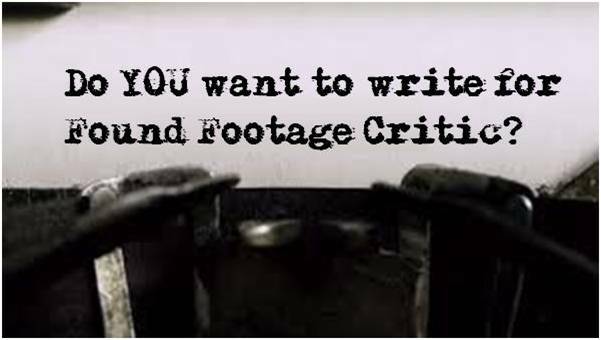 The found footage genre consists of hundreds of feature films, shorts, and web series. Among the feature films are a sizable number of found footage film franchises. Some of these franchise such as Paranormal Activity and V/H/S are already in popular culture. 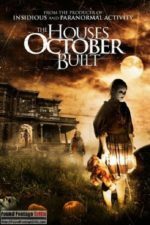 Did you know there are over twenty found footage film franchises? We took on all of the heavy-lifting and grouped all of the found footage franchises! We made it easy for you to find not only the popular films, but also those hidden gems that you may have never heard of. The Ghost Footage Series The Ghost Footage series follows main character Jason Greenwood who experiences paranormal activity in his apartment. Despite moving to a new apartment (in the sequel), the strange paranormal occurrances seem to have followed him to his new home. The Ghost Footage series was filmed in Canada and is the brainchild of Jason Day-Boisvert. 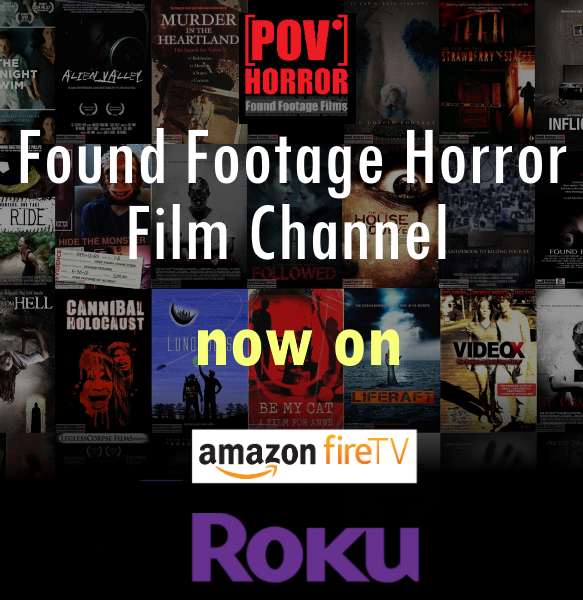 Click here to visit the found footage film franchise page! Unfriended Series The Unfriended Series is produced by Blumhouse and distributed through Universal Pictures. The films explore the consequences of cyberbullying through the lens of a supernatural horror film. The films are innovative in that they use a live Skype session and Facebook as the vehicle for telling the narrative. Reviews Unfriended (2014) – Written Review Unfriended (2014) – Podcast Review (Episode 26) Click here to visit the movie franchise page! 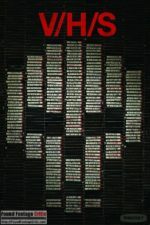 Video X Series The Video X Series is a collection of found footage films from the United States that were directed by James D. Mortellaro and written by Steve Longmuir and James D. Mortellaro. The films present home video footage shot by Kentucky killers Dwayne Foote and Darla-Jean Stanton as they embark on a deadly rampage. Click here to visit the movie franchise page!